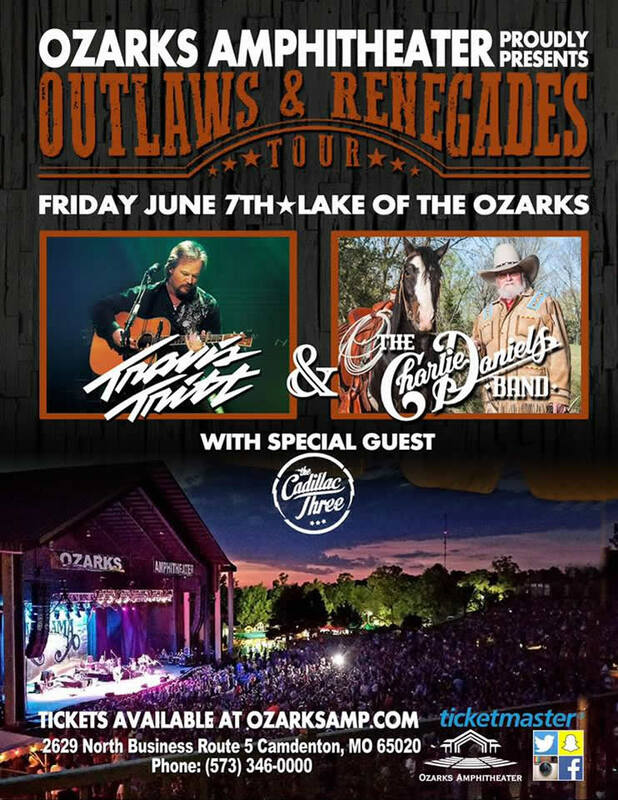 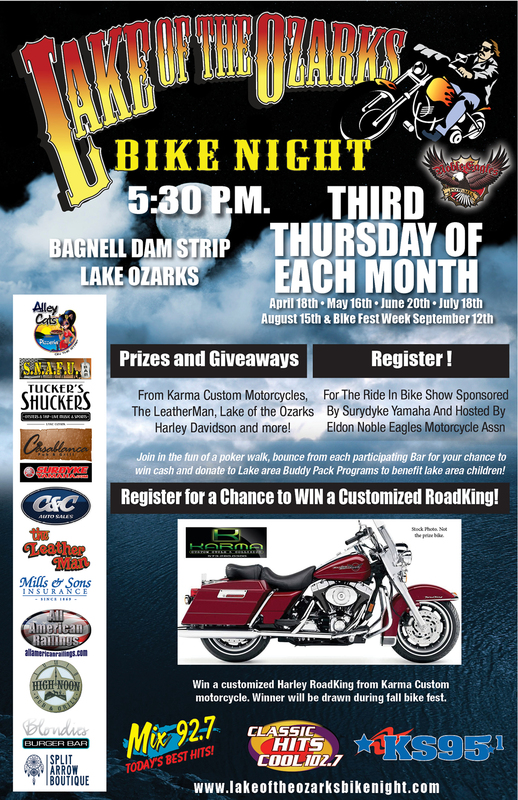 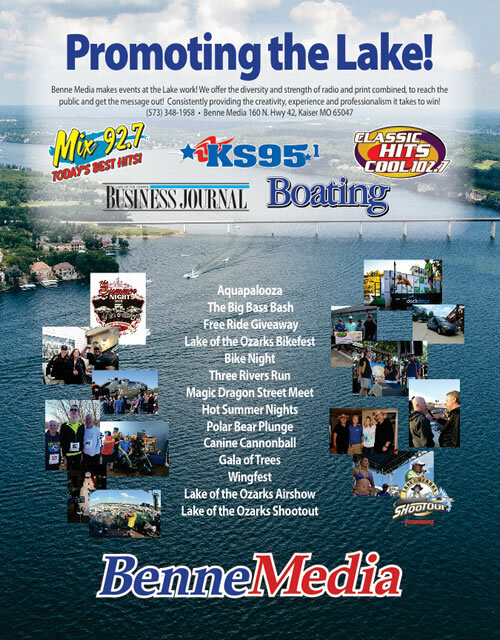 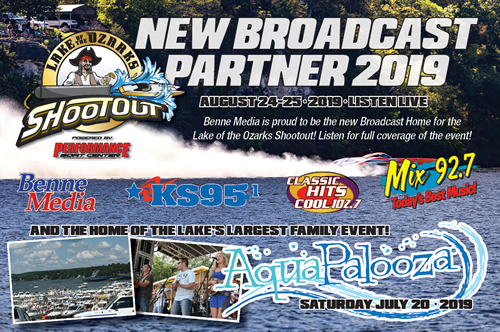 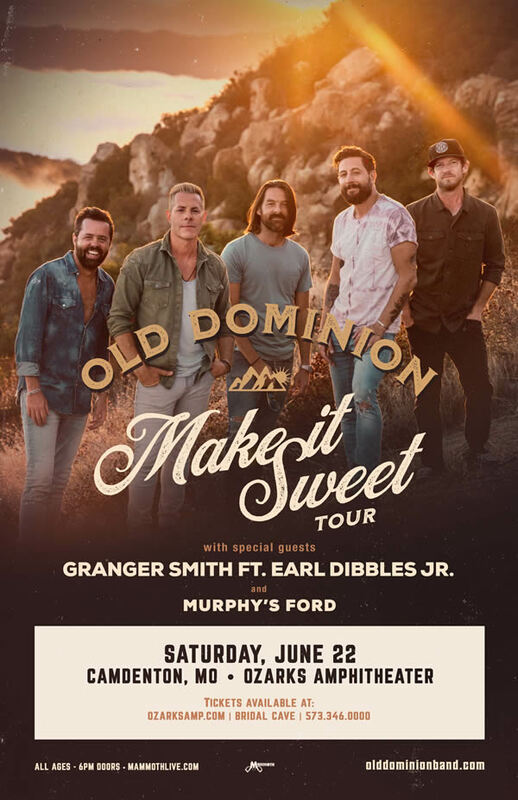 KS95.1 welcomes the Outlaws and Renegades Tour to Ozarks Amphitheater. 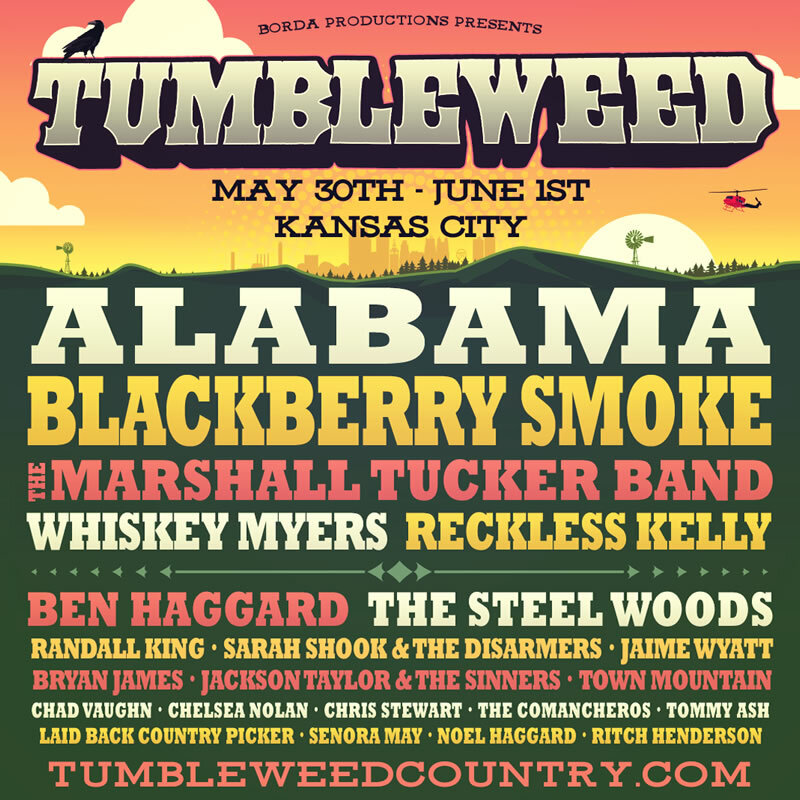 Travis Tritt and The Charlie Daniels Band, with Special Guest The Cadillac Three. 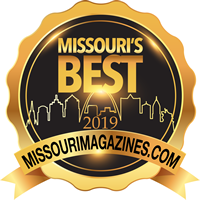 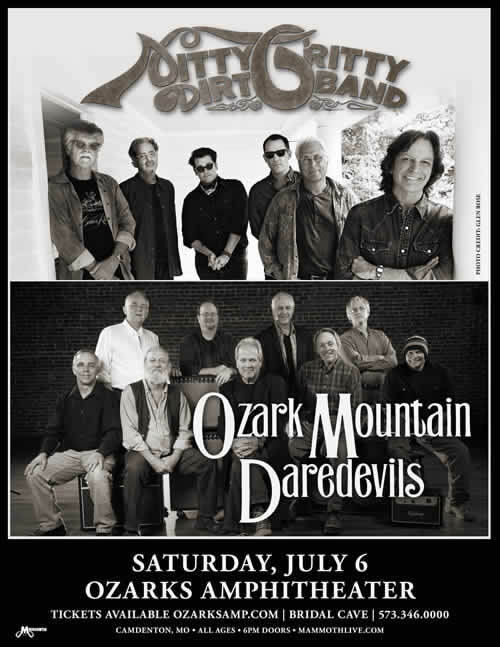 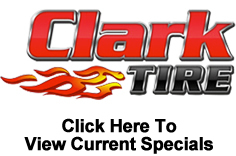 Don't miss the Nitty Gritty Dirt Band and Ozark Mountain Daredevils!